For those who are visiting Michigan and plan to purchase alcohol to drink at a restaurant or to take home, you'll want to learn a little about the state's Blue Law. It's tempting to assume the law was one of those holdovers from either Prohibition or the 19th century, when several states legislated to protect Sundays and Christmas Day for church attendance, but Michigan's current ban (aka "Blue Law") was enacted in 1998 and has been amended several times since then with no leeway at all regarding Christmas. The state finally saw the light with the 2010 Amendment and the alcohol ban on Sunday mornings and Christmas was lifted, at least for the most part. These days, Sunday is treated like any other day during the week (with the only ban regarding alcohol sales from 2 to 7 a.m.), and you're good to go all day on Christmas Eve and the afternoon of Christmas Day, that is if your community hasn't opted out of the looser time restrictions. The 2010 amendment allows communities to "opt out" of the looser time restrictions regarding alcohol sales by the passage of this resolution. 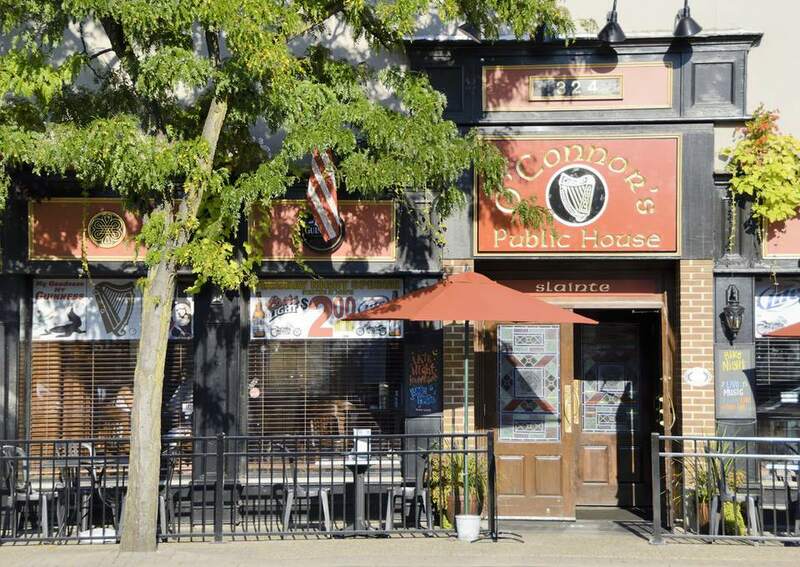 The metro Detroit communities that initially chose to opt out of the looser time restrictions have only banned the sale of spirits and mixed drinks on Sunday mornings. Christmas: You can buy alcohol on Christmas Eve and Christmas Day. Alcohol sales are only prohibited until noon on Christmas Day unless your city, township, village, or county has opted out under the 2010 amendment. No special permit is required. New Year's: Spirits and mixed drinks may be sold for on-site consumption until 4 a.m. on New Year's Day. No special permit is required.